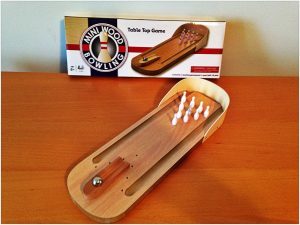 Every year, I compile a list of my favorite toys and games. 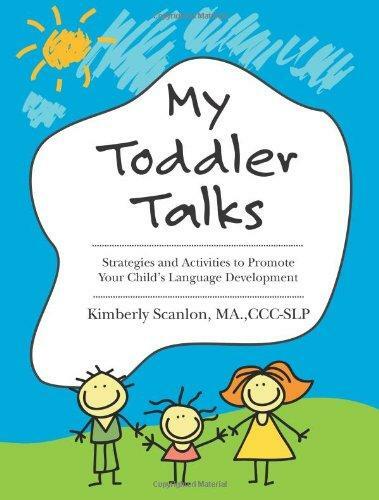 *FYI All toddler related topics can be found at My Toddler Talks. 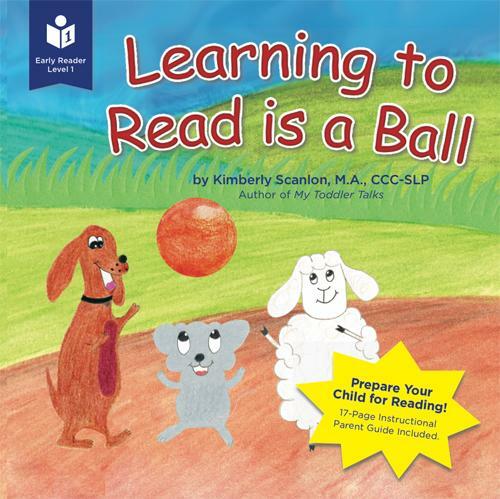 I use these materials during my speech therapy sessions as well as with my own family. Super fun toy for various ages. 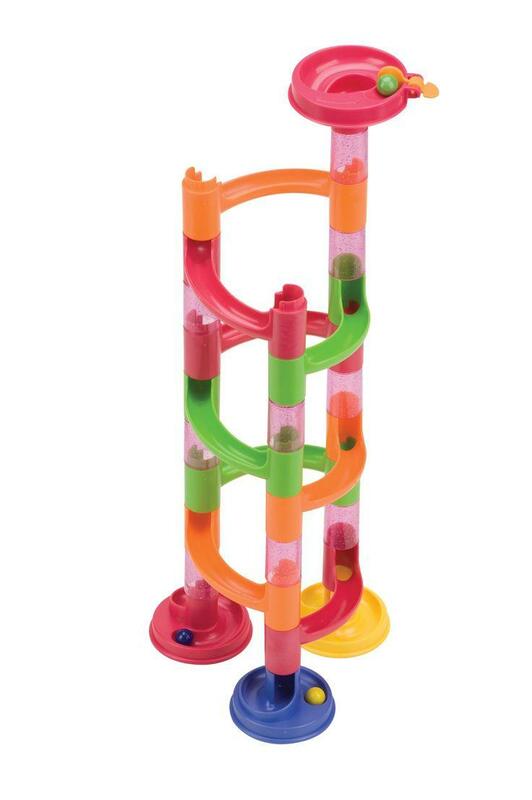 Wonderful way to develop spatial awareness and problem solving skills – “If I do this, where will the marble go?” Warning: Setting up a marble run, especially a more complex one, is tricky! When you set it up the first time you’ll see what I mean. 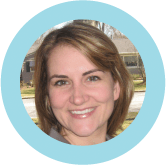 More and more research supports that pretend play builds language, particularly storytelling skills. Telling stories and expressing thoughts are essential in school and life. Let your little ones dress up, act out, pretend and tell a story. An apron along with a pad and pencil fits well for role playing at a pretend restaurant too! I found this adorable vertical version of memory at Barnes and Nobles. 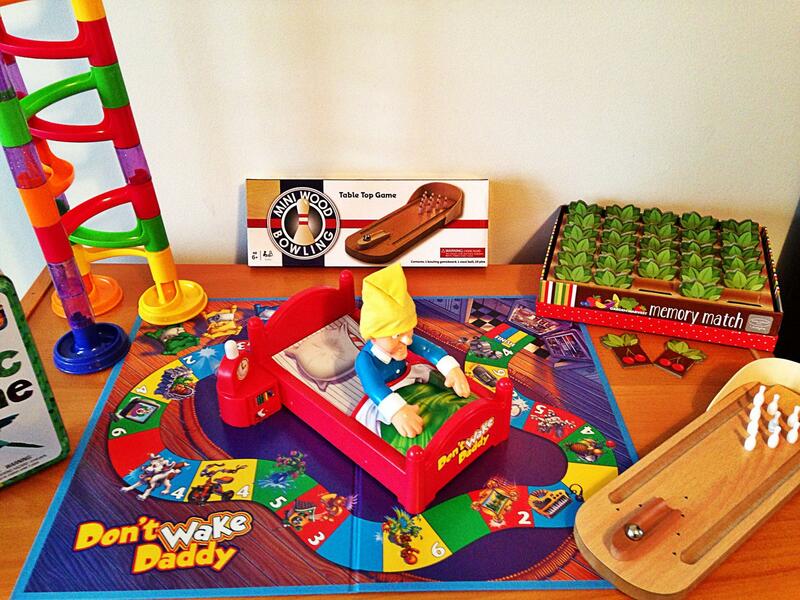 They have some super cute toys and games. Fun fact: This game is by Kathy Ireland. Remember her? 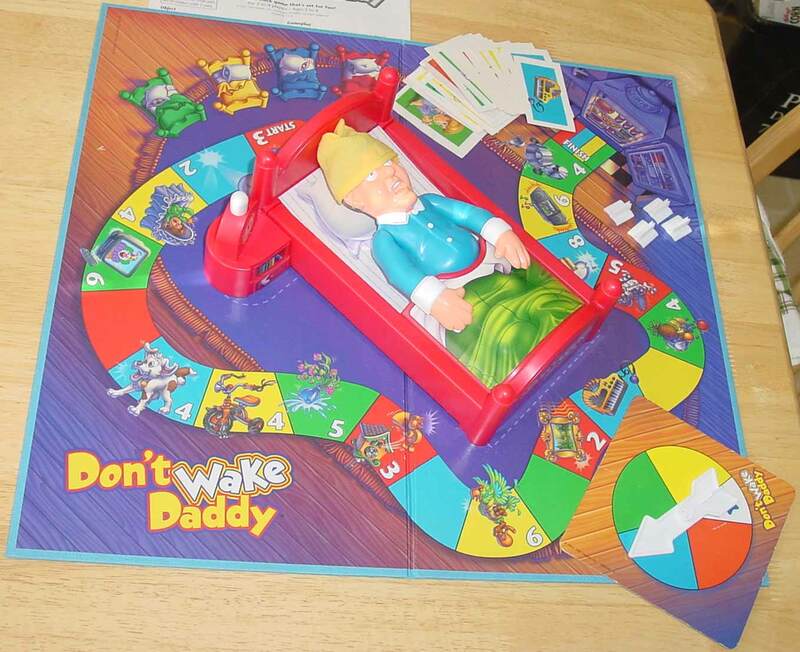 Who knew she had a line of children’s games? 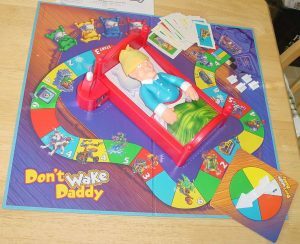 A friend bought this game for my daughter’s 2nd birthday. I said thanks so much and brought it right to my office. 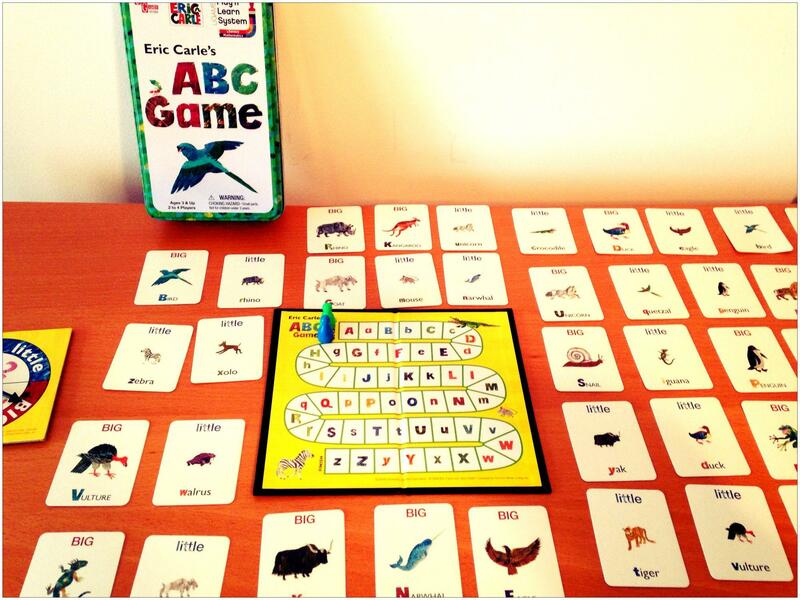 This game is perfect for preschool and school aged children who are learning the alphabet. Warning: This ABC Game is quite long so I limit the time to only 10 minutes. I also spice things up by having them write the letter in a tray of sand or on the window with special window markers. This was a relatively new purchase and it’s been a huge hit in my office! There are so many concepts to target with this play mailbox. 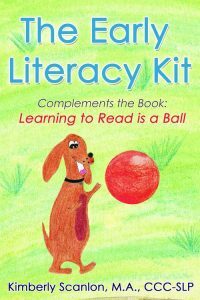 Pretend play, story telling, literacy, descriptive vocabulary, prepositions…the possibilities are endless! Love this game not only because it brings back childhood memories but because it helps to develop attention, visual and short term memory and sequencing skills. Can’t wait to introduce it to my own daughter. You can find Simon on sale at any of the big box stores. Seems to be making a big comeback. I bought this super cute game from Five Below a store where “you never pay more than $5 for the trendiest, coolest, highest quality stuff that you just gotta have”. That quote is from their website. There’s a Five Below in Ramsey, so I pop in quite often. 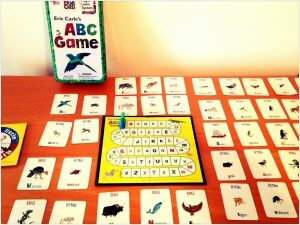 Primarily, I use this game with my articulation and phonology clients because they don’t mind repetition if it’s being reinforced with a turn in fun game. However, I’ve also used it with a few of my clients who have autism as a way to work on turn taking. That’s all for now! If you have any toy or game recommendations or questions, feel free to comment. If you celebrate have a very Merry Christmas and a Happy Happy New Year!